The Definition of the Library is Evolving. It’s Up to You to Be the Change. The technology is in place. The desire is in place. The future is here, and now we must use the collective vision of many to take those first steps forward. Share your wisdom and the wisdom of others by joining the TYSL movement today. Take Our Quick Start Guide! Ready to Transform Your School Library, but not sure where to start? 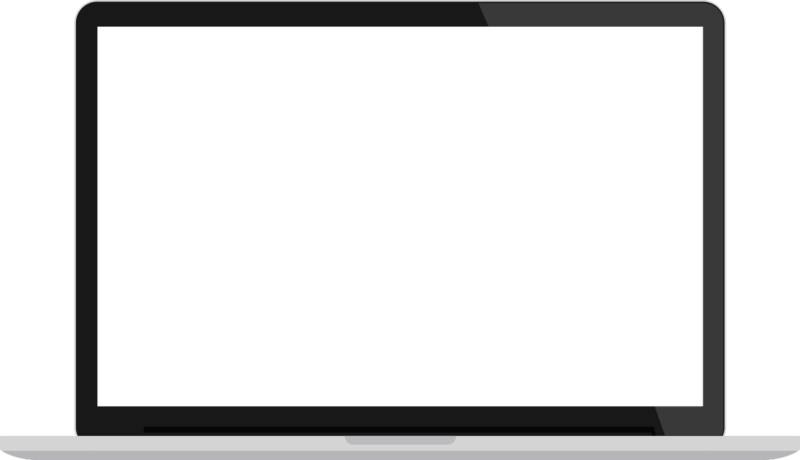 Take the TYSL Quick Start to help launch your transformation plan! Take the Quick Start Now! The transformation of America’s school libraries will take many forms, shapes and creative turns but what is most certain is that change is surely on the way. Our goal at Mackin is to be totally proactive on behalf of every school librarian and every school library program as they engage and continue the necessary transformation of their professional roles and the roles of their school libraries to meet the emerging educational challenges. In response, we have created Transform Your School Library Movement, or TYSL, a forum where like-minded educators who are excited about the transformation of school libraries can have an arena to work within and help to secure the future of school libraries and school librarianship. This new undertaking, spearheaded by Mackin, is truly essential to the future of the school library and the educational process. Thought leaders throughout the nation know that the school library must change and truly transform to provide the level of service that will be required to enhance the future of K-12 education and the student experience. The transformation of your library may be subtle or it may be dramatic, but one thing is certain, transition and change is destined to happen. The TYSL Movement will not only seek to expand knowledge but encourage conversation and dialogue that will inspire creativity. The revolution is in effect. As a result, we have encountered numerous schools and school libraries that have already embraced and executed game-changing directions that serve to benefit the student as well as the teacher. In addition, we will continually seek out the drivers of change and the agents of transformation for you and your school. It may be a simple or complex facelift or a complete redesign and restructuring, but we will seek to organize and present the very best ideas and practices for your consideration on our TYSL movement blog and website. The student of the 21st Century requires and often demands 21st Century skills. The school library can be this re-energized repository of communication, collaboration and technological creativity and should continue to be a welcoming place, free of stresses or restrictions for learning. It should be reborn as a magnet for students of all ages. The TYSL Movement will surely mean different things to students, staff and parents but mostly it must foster change, learning and growth in the new school library world. 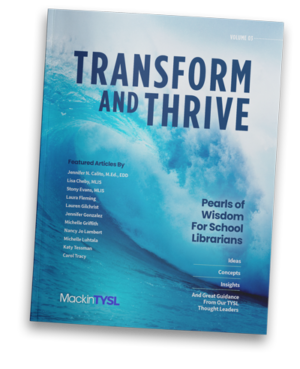 If you are excited, interested or even curious about the transformation of your school library, please join us at Mackin as we encourage, support and embrace the TYSL Movement.